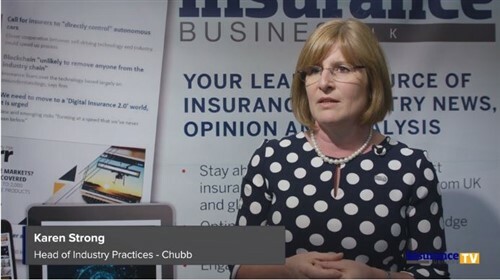 CBL Insurance has appointed investment banking group UBS and corporate advisory firm Bancorp Corporate Finance to ‘assess its options’ in what industry insiders say is a move that signals a likely IPO. 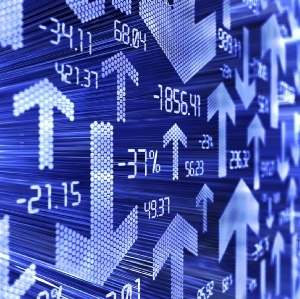 On Friday, the privately-owned credit surety and financial risk insurer reported a total of $242 million of premium income written in the financial year ending December 2014, up 14% on the previous year, which generated a 41% jump in (unaudited) operating profit to $36 million. CBL managing director Peter Harris said the performance was pleasing. “Earnings growth was in spite of the continuing strong New Zealand dollar which makes our performance even more gratifying,” he said in a press release. The statement also said that as part of CBL’s ongoing revenue and capital growth plans it had appointed Bancorp Corporate Finance and international investment banking group UBS to ‘assess its options’. 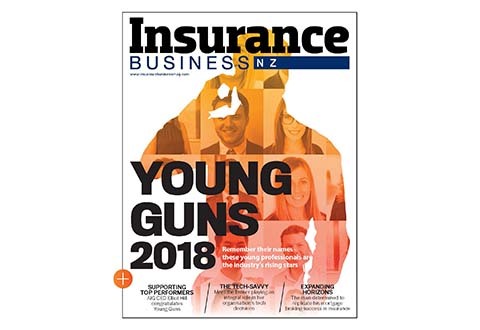 An industry insider told Insurance Business it was understood that CBL was looking for an IPO which was likely to target institutions on both sides of the Tasman with some public participation. The source also said it was likely to be in the first half of this year. Last year the company raised A$55 million through a secured debt offer late last year, describing the move as ‘providing additional working capacity to support growth initiatives for its main operating subsidiaries’. And earlier this year CBL entered into a conditional agreement to purchase a 35% shareholding Afianzadora Fiducia, SA de CV to expand its existing presence in Mexico. CBL declined to elaborate further when Insurance Business made contact. CBL, which is headquartered in Auckland and has been in business for over 40 years, is an international group writing business in 25 countries with more than 100 employees working out of eight offices spread over four continents. Much of its revenue is generated outside of New Zealand, largely from Europe, and is derived mainly from building and construction related credit and financial surety insurance, bonding and reinsurance.